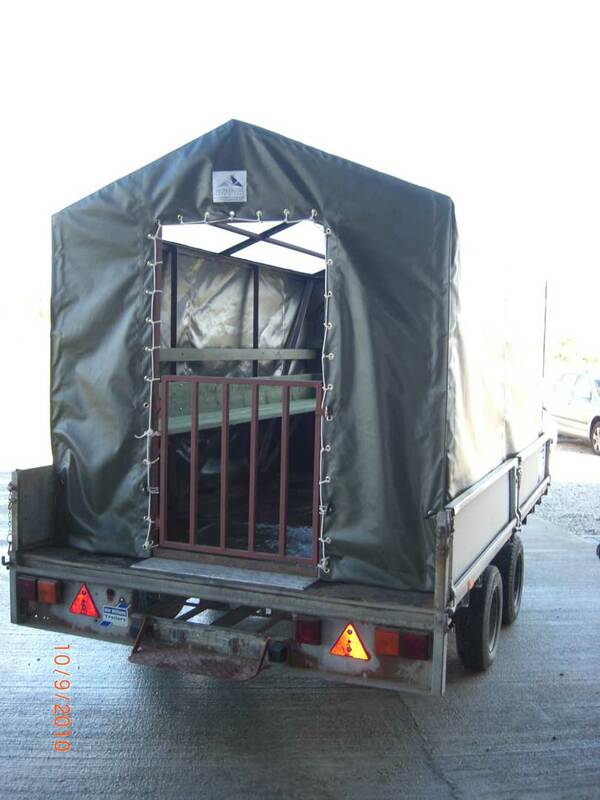 Our Beater trailer canopies are made to measure to suit your frame provided. Manufactured in PVC coated polyester, our Beater Canopies will provide essential protection from the elements whilst transporting your Beaters, working dogs and guns. 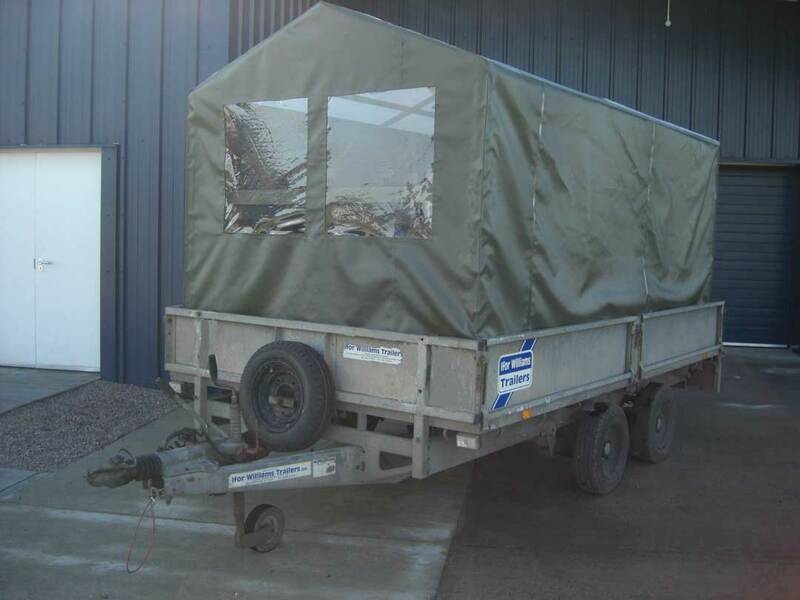 We can also provide digitally printed logos to personalise you trailer cover. Do you need a Beaters Canopy?